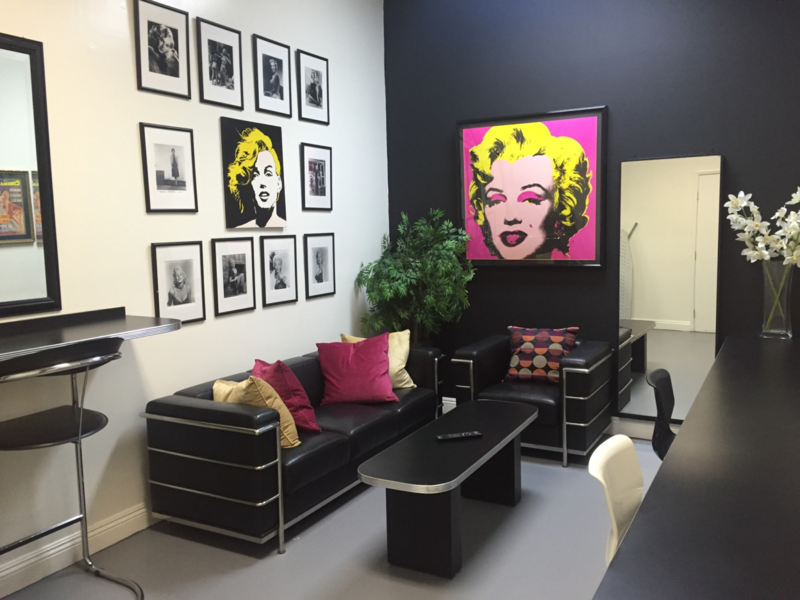 Loyal Studios' layout has a complete hair and makeup suite available as part of any production. 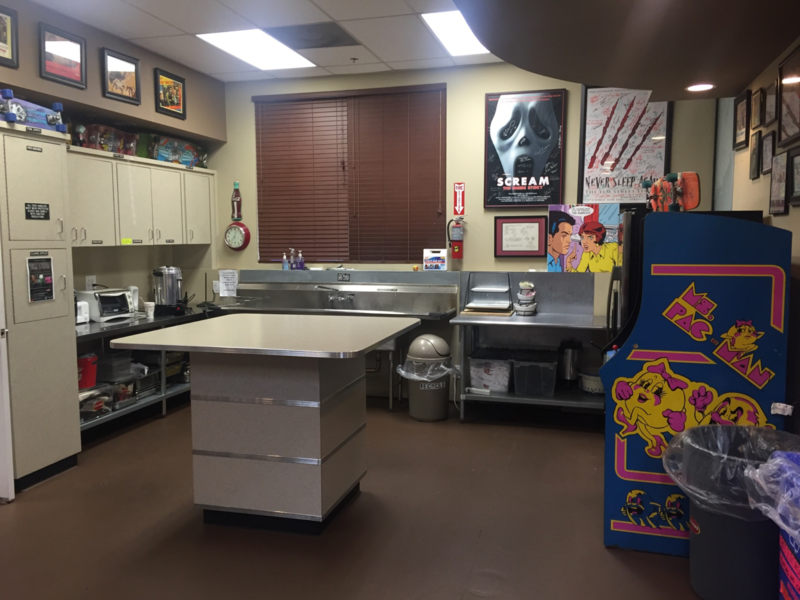 The use of this facility is included in every studio rental and Loyal also has contacts in all aspects of hair, makeup and style design for any type of production. 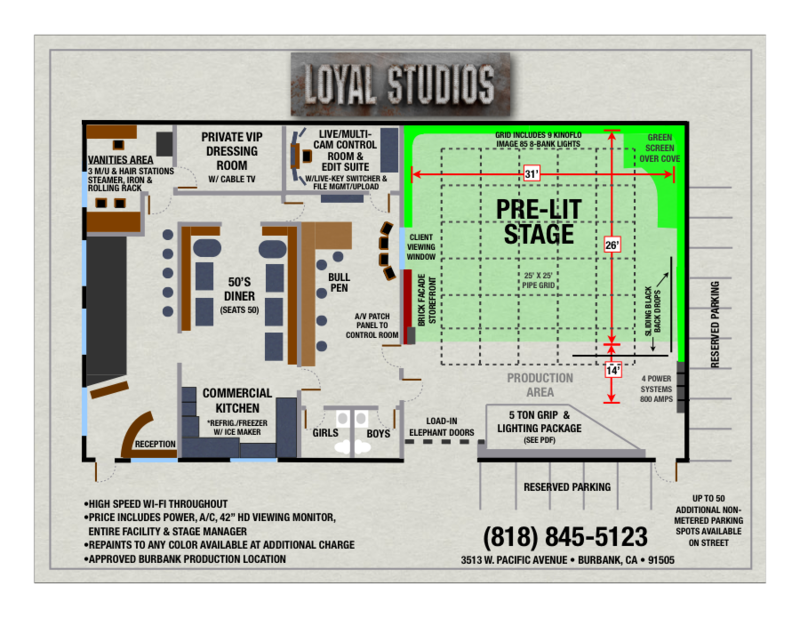 Loyal Studios has a fully enclosed VIP dressing room with full length mirrors, direct access to the hair and makeup suite, and a Television with Cable. Loyal studios has a live multi-camera control room. This room can be rented as part of a studio rental or completely separate. The studio layout allows productions being filmed on green screen to be viewed in real time in the control room. 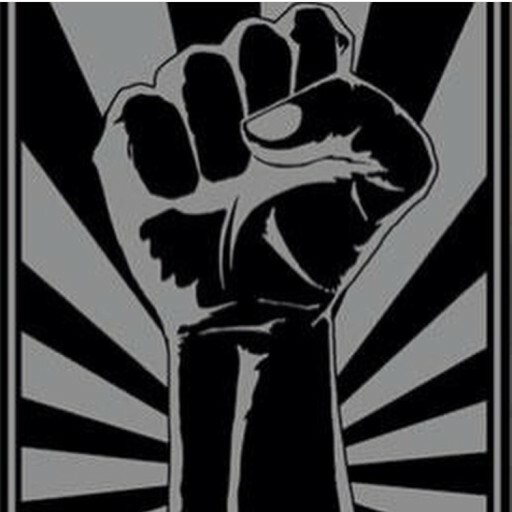 This capability streamlines the editing & reviewing process. 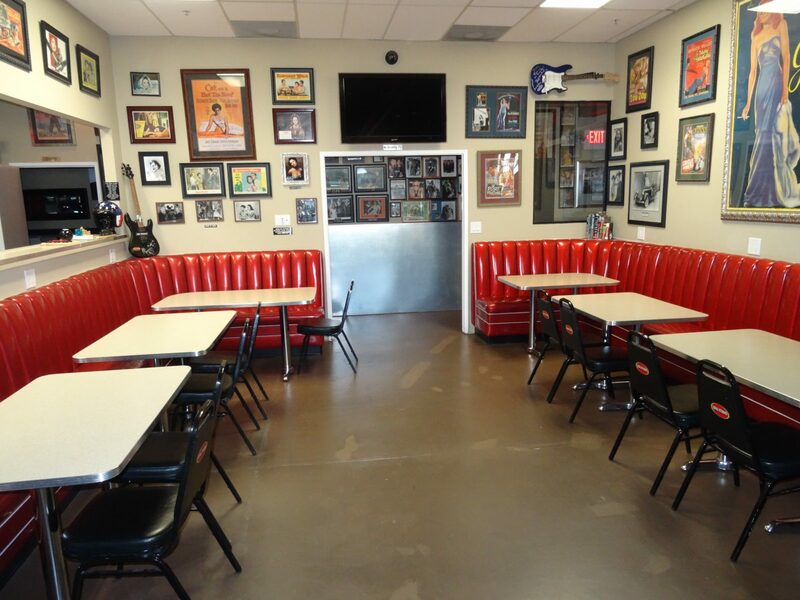 We have our own 50's style diner! It is ideal for meals or break times during production. The diner has a 50 person capacity. Definitely large enough for the entire crew! 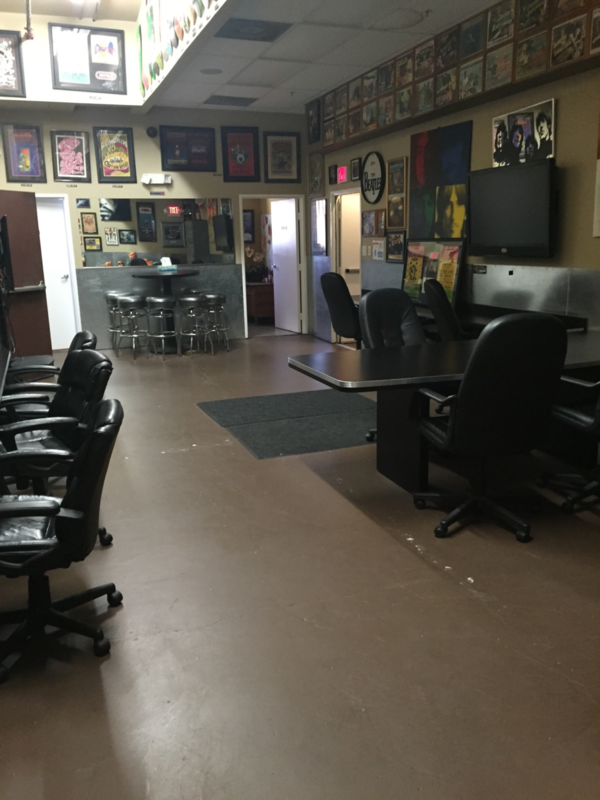 Loyal Studios has a dedicated area for producers that includes multiple tables and chairs for collaboration and set ups. There is also a viewing window in this area, allowing the producers to view the production throughout the day. Loyal Studios offers a full commercial kitchen including full sized sinks, serving dishes, and a full sized fridge/freezer with an ice maker. Loyal Studios has a full-service post-production suite with Adobe Premier, Final Cut Pro, AVID, and other editing software. The suite includes a Tricaster 455 Switcher, 24 Virtual Sets/1000 Digital Backplates, 24p Capable Live Key Preview, 16x32 Blackmagic Router, 16 Channel Audio Mixing Board, Studio Grade Audio Monitoring and a Decimator Quad Splitter. 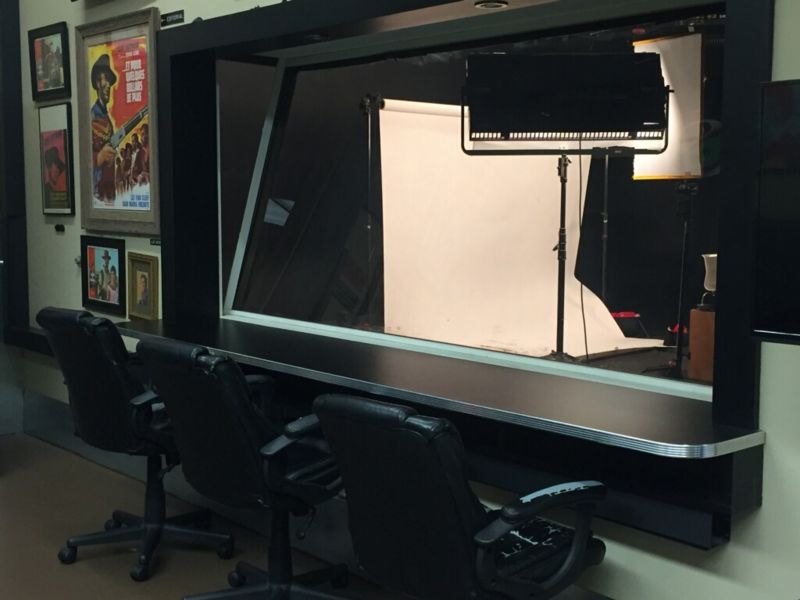 Loyal Studios has a soundproof viewing window that allows producers and clients to watch the production outside of the soundstage.